At Cleaning Associates Inc., our passion is providing your facility, whether big or small, the most superior service. Our goal is be a leader in providing environmental services for residential, commercial, industrial, professional and retail facilities. Our philosophy is that we serve each facility as a individual because no two businesses have the same needs. We are SBE certified by the city of Milwaukee and MBE certified by the state of Wisconsin. Our vision is to provide an immaculate environment for each client. 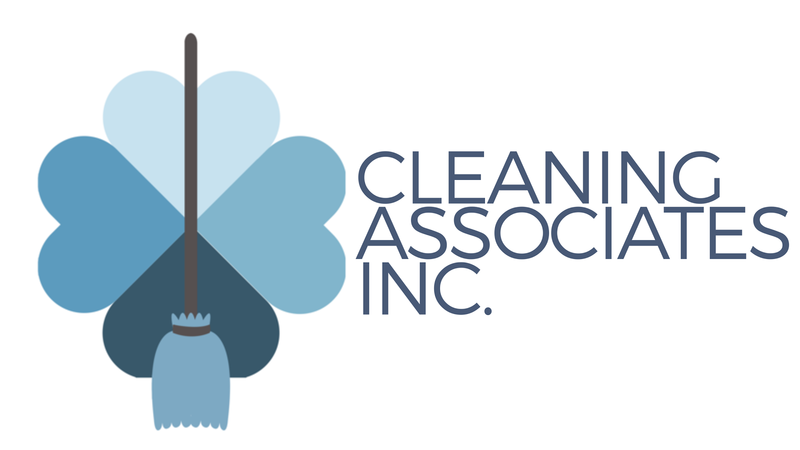 Cleaning Associates Inc. is proud to be able to assist you in all your cleaning needs. We take pride in our work. Give us a call today & have us come clean your residential or business establishment.